Live musical performance of exciting classical repertoire from virtuoso violinist Gareth Johnson. 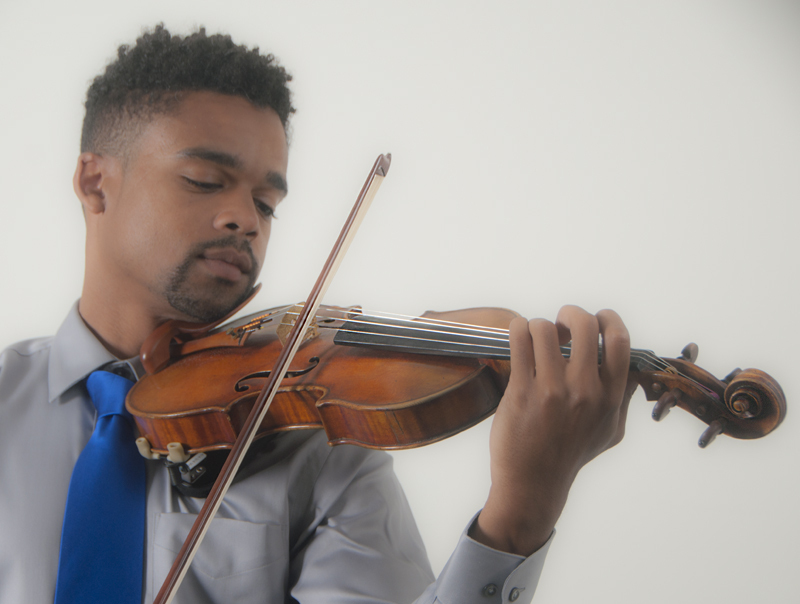 Gareth, two-time winner of the International Sphinx competition, will mesmerize you with classical showpieces on his 1840 J.B. Vuillaume acoustic violin and make your feet tap with popular tunes on his amped-up electric violin with loop pedal sound effects. Don’t miss this incredible opportunity to experience this transcendent, spectacular music before your very eyes! This Chautauqua South event is sponsored by the Friends of the Martin County Library System, Inc.